John has trained in BJJ since 1996. 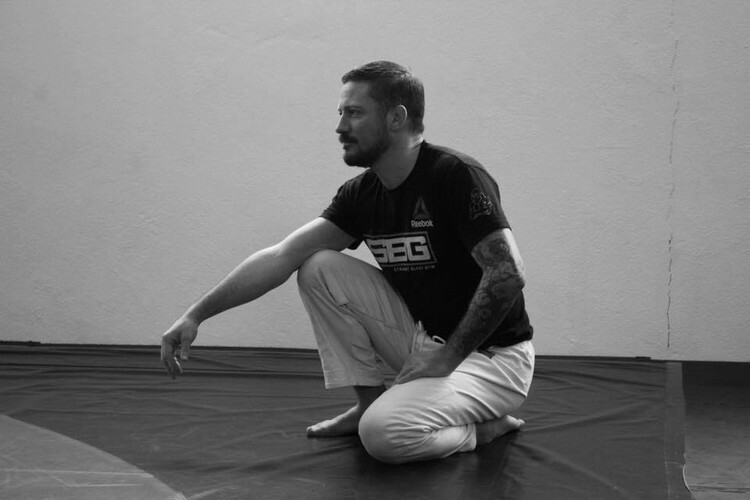 The first person to really bring proper BJJ into Ireland, John has made a name for himself as a competitor winning gold at the European Championships 2006 and is a world-class coach. As Ireland's first Black belt in Brazilian Jiu Jitsu he was the first Irish MMA sportsman to compete in the Cage. He has had a number of Dublin based gyms/premises in the past 8 years and each time he moves the gym gathers more members and more space! John has a varied martial arts background including Kick Boxing and starting with Karate as a 5 yr old but Brazilian Jiu Jitsu caught his attention while watching UFC and his love of the sport grew as he trained. In 2001 while fighting in Africa John met Matt Thorton of SBGi and a firm friendship and business partnership began. 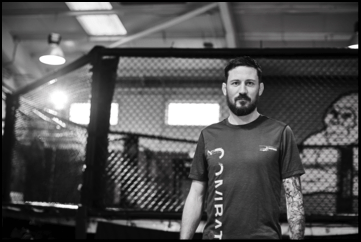 The training ethos of SBG really impressed John and the message that athletes and non-athletes could train side by side is one he continues to promote. "SBGi is about people, and our goal is to offer the cutting edge in self defense, combat athletics, fitness, and personal growth, to every type of human body that walks through our door. Not just 22 Year old Athletes (although they will certainly find their niche here as well), but to professionals who have to work 45 hour weeks. To women of all ages. To older people, looking to get into shape, have fun, and learn self defense. To children of all ages who can learn the Arts in a positive atmosphere of friendship and fun. SBGi is for every-body." John has coached, cornered and trained with many great names of MMA and BJJ – the fight team under John right now has had some really impressive results. Chris The Killing Fields, Cathal The Punisher Pendred, Clive The Badman Staunton, Arni Isaksson, Gunnar Nelson, Tom Maguire, Alan Duffy, Philip Mulpeter, Conor McGregor, Kieran Cooke, James Heelan, John Marrey, Luke Corcoran, Artem Lobov, Rowdy Owen Roddy, Liam Heffernon, Patrick The Hooligan Holohan, Keith Coady, Rob The Dog Quinn, Ais The Bash Daly. And in BJJ Tom King, Arek Sternalski, Nerigus, Macek, Joey Breslin and a host of others. Many greats of MMA have passed through the SBG doors; BJ Penn, Shaolin, Chris Brennan, Ryan Hall, Minotauro, Saulo Riberio, Xande Riberio, Rory Singer, Ed Herman, Jeff Monson, Ian Freeman, Leigh Remedios, Ian Butlin, Ricardo Liborio, Shane Rice, Thomas Egan to name a few!